Capturing the swinging 60’s, the Artist has defined the Mini, which many will remember and some may symbolise with a hedonistic past. This is a limited edition piece of 50 and each piece is hand crafted and constructed by the Artist. 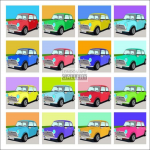 The artwork shows 16 Mini cars, each displayed in a different colour and background. 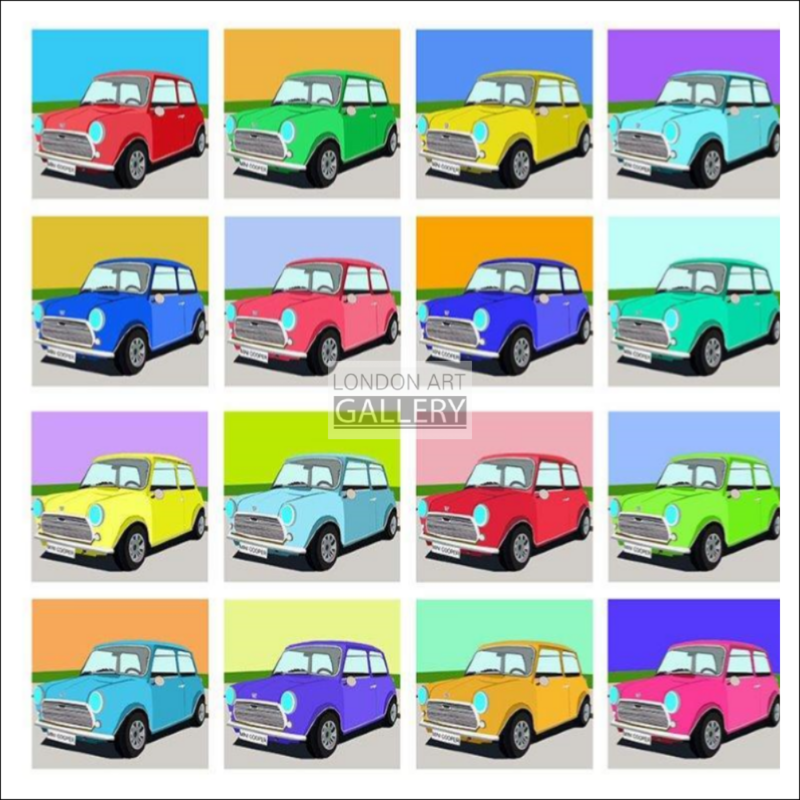 The Mini is a small car made by the British Motor Corporation (BMC) and its successors from 1959 until 2000. 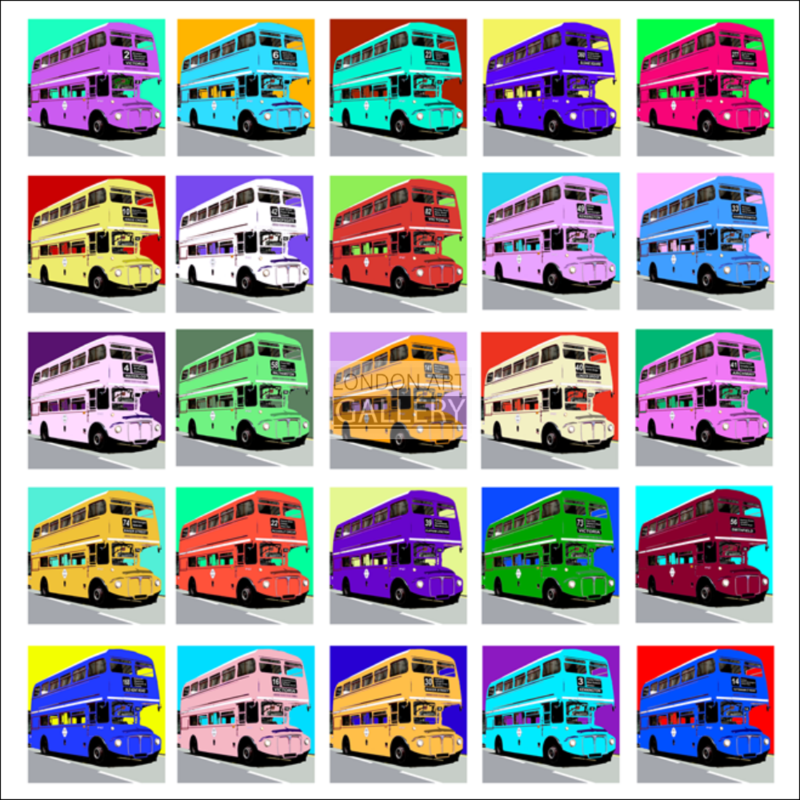 The original is considered a British icon of the 1960’s. Please Note: Printed pieces have a large amount of blank paper around the image so that you can decide the frame size you want for the piece. 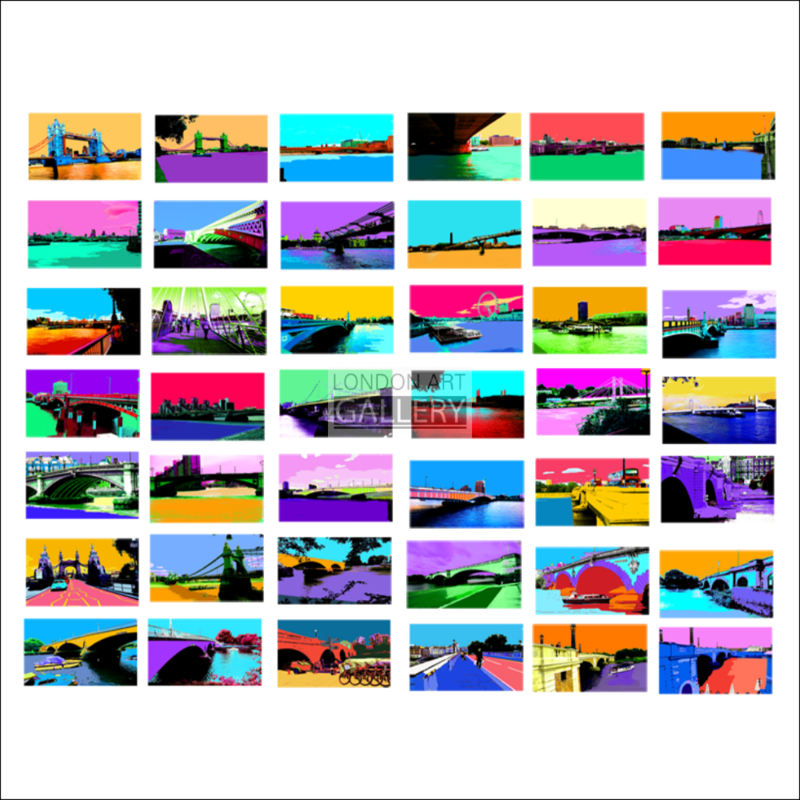 The London Art Gallery website features mixed media artwork generally relating to London. 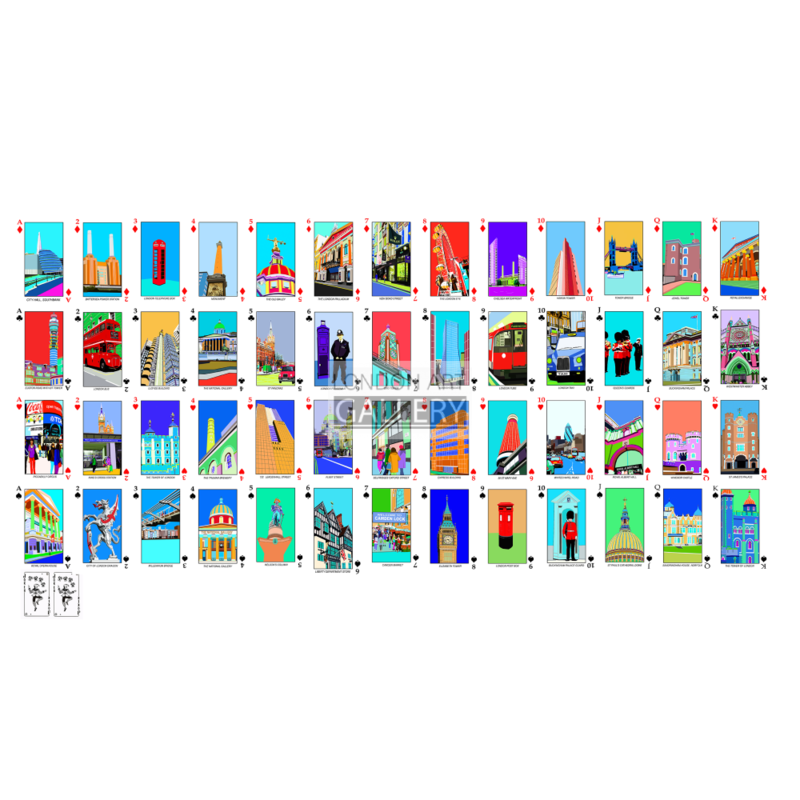 There will also be other artwork included on other subjects. 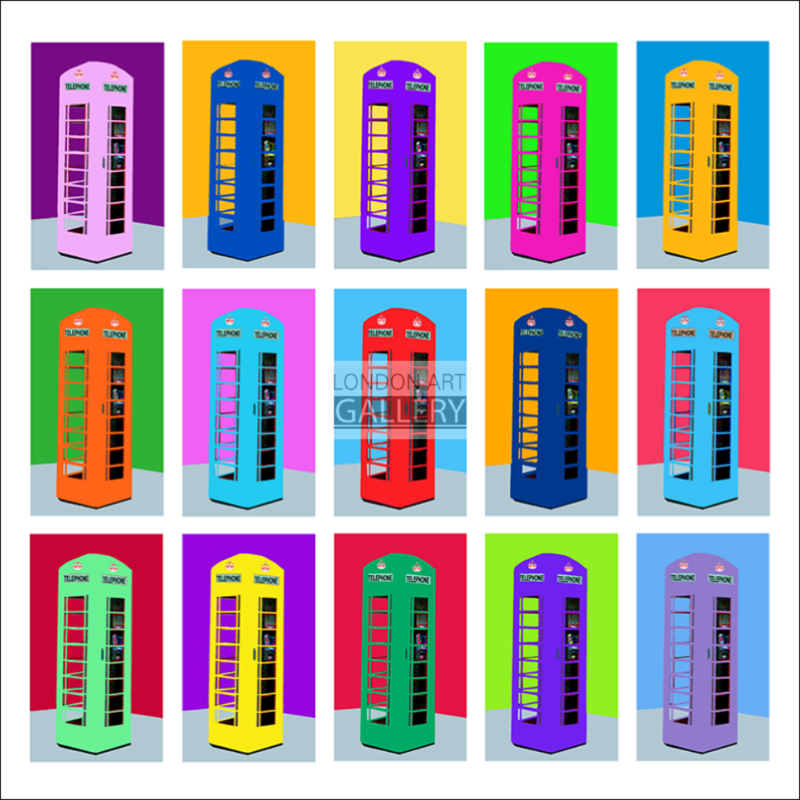 The artwork is about popular culture, and therefore is ‘pop art’. The main artist is concerned with giving positive energy, as well as making the pieces fun, interesting and engaging.